AC Milan playing stable football this season without big surprises. Rossoneri now at 4th position and that is a good indicator that the team started to play better than previous years. 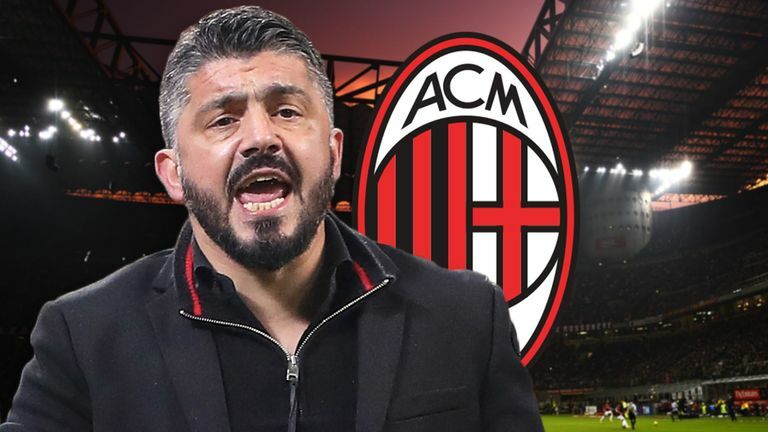 Of course it is impossible to come nowadays Milan with the legendary one, however, G. Gattuso is trying to reach the same level and building very strong team. 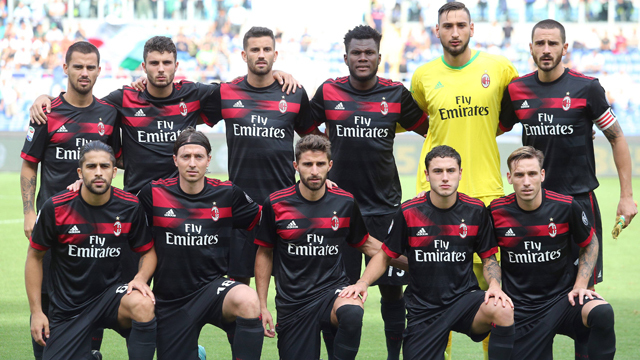 C Milan are facing problems with defense conceding almost in every home match in Serie A and scoring in average 1.6 goals per match at home and only 1.4 goals in total. Thanks to Suso, L. Biglia and a new player L. Paqueta they have a great result at passing 86.3% accuracy, that shows that team can control the game with short passes and keep the initiative in their hands. AC Milan showing best at attacking down the wings, creating long shot opportunities and creating chances through individual skills. However, they have problems with protecting the lead, finishing scoring chances and aerial duels. This match will miss A. Ramagnoli due to yellow card suspension, F. Kessie due to red card suspension, G. Bonaventura due to knee surgery and L. Biglia due to the disrupted calf muscle. Higuain can leave the club already before the match, but it is not the fact and not announced by any clubs. Napoli is one of the greatest teams of today in Italy. They showing a great example of how to be strong and successful with mostly technically and mentally strong footballers. Gli Azzurri this year showing great result even without one of the main leaders of the squad M. Hamsik due to thigh problems and it is not announced when expected his return. This team has leaders in every place of the pitch, L. Insigne playing and controlling the game in attack with D. Mertens. Allan showing great skills after Jorginho left the club. K. Koulibaly shows leadership of the defense and often solves all the problems. Napoli confidently playing away matches despite losing the last match against Inter on their field. The Parthenopeans already collected 18 of 27 possible points and that is the second result at the Serie A after Juventus which does not lose since today. S.S.C. Napoli are very strong at counter attacks, creating long shot opportunities and finishing scoring chances, however, they have weaknesses in avoiding offside and aerial duels. Since the 2016 year teams met six times. Napoli has won four matches and played two in the draw, unfortunately, AC Milan hasn’t won since 2016 till today. Napoli scored 12 goals while Milan only 7. 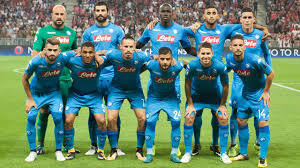 We see Napoli stronger team today, they have better players and prepared superiorly to this game. Moreover, L. Insigne coming back to the main squad after suspension and ready to lead the attack. AC Milan facing absents crisis, however, we believe that match will be with many scored goals and created chances mostly from Napoli. Follow the FootballBetExpert on Facebook, Twitter, Instagram, for all of the best images and match previews at Champions League 2018.